Sometimes referred to as Lindridge/Martin Manor, the Martin Manor neighborhood in Atlanta’s Morningside community sits just off Lindbergh Drive in between Interstate 85 and Cheshire Bridge Road. Although most of the Marin Manor area consists of small to medium-sized single-family residences, there’s also a great mix of restaurants, cafes, and service businesses all along Cheshire Bridge Road, which helps add to the appeal and convenience of calling Martin Manor home. 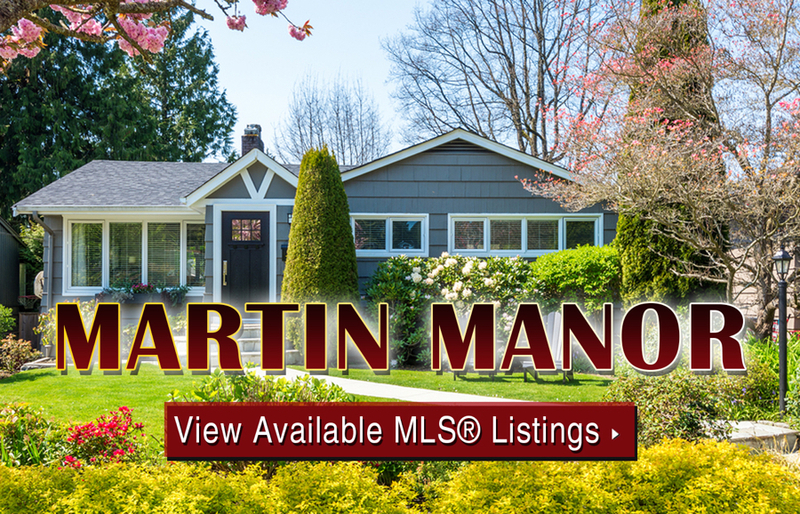 Many Martin Manor homes for sale feature a quaint cottage or bungalow-style design, which is perfect for buyers who prefer a detached single-family home but don’t necessarily need tons of living space. And if you’re also someone who loves to get outside and stay active, Martin Manor homes for sale also offer a close proximity to Cedar Chase Trail, Meadow Loop Trail, and the Morningside Nature Preserve, which of course includes plenty of walking paths and hiking trails of its own, not to mention plenty of open green space for locals to enjoy as well. If you’d like more information about Martin Manor homes for sale in Atlanta, call us today at (404) 564-7272, or click below to start browsing active listings at this amazing residential community. Listed below are recently closed sales at Martin Manor. Whether you’re thinking about buying or selling a home in Martin Manor, checking to see what other comparable properties have sold for in recent weeks and months provides helpful insight into current market conditions for the building. For more information about Martin Manor homes for sale or for a complete list of recent homes sold in the neighborhood, contact The Zac Team today! Can’t find what you’re looking for at Martin Manor? Start browsing other Morningside real estate for sale or give the Zac Team a call at (404) 564-7272 for help with your new home or condo search today!